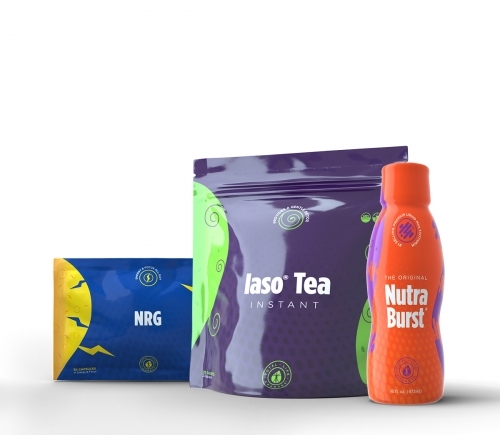 Iaso® Tea: 5 packs (1 month supply + 1 to share). Four to Tear & 1 to Share! 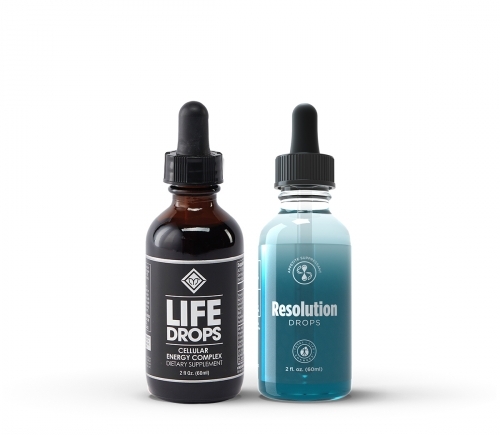 Resolution Drops:: One bottle provides 28 days of dietary supplement. A world-famous all-natural cleansing drink. 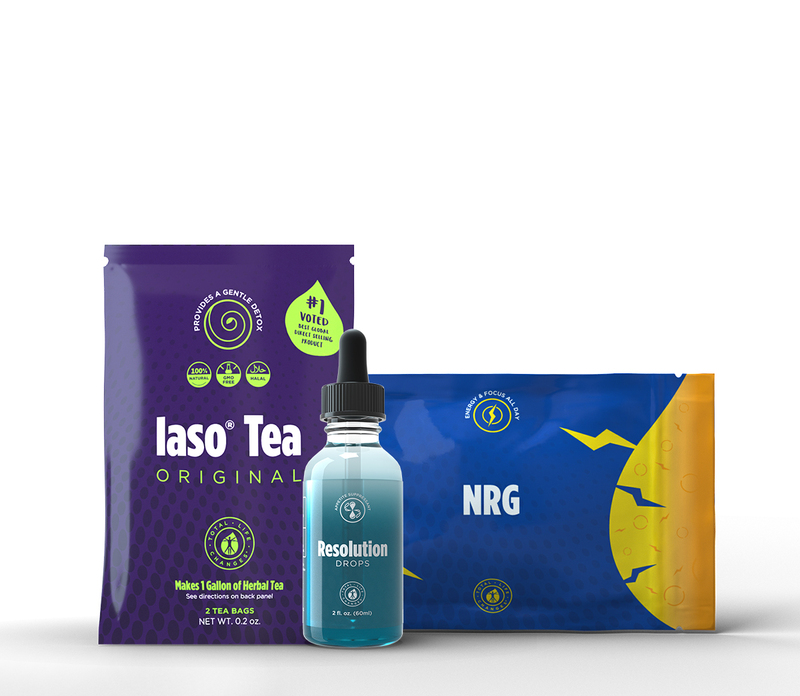 Popular benefits of this detox formula include weight loss & weight management, a boost in energy, mental clarity, improved skin, and a gentle cleansing of your intestines and internal organs. *Drink 2 ½ cups a day and lose up to 5lbs in 5 days. * You can’t do it until you brew it!